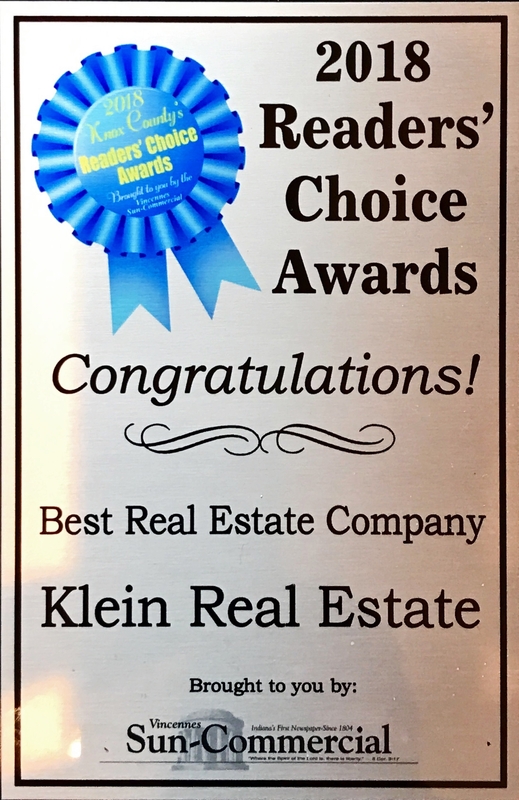 Klein Real Estate continues being the #1 real estate company in Knox County. Our team of real estate professionals work hard for YOU! 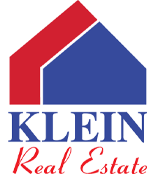 When you place your trust in one of our outstanding agents, you have placed your trust in the Klein Real Estate T.E.A.M. (together everyone achieves more). We work to find the home of your dreams or the perfect buyer for your current home. We do not stop at home buying and selling; our office is also well experienced in commercial, multi-family, and the selling of land. Vincennes, Indiana, has been the home for Klein Real Estate since 1990. Over the last 25+ years, our continuous efforts have helped make buying and selling homes become a reality for many in Knox County. We have sold over 6,000 properties to date; chances are we have assisted your family, friends or neighbor with their real estate needs. We stay ahead in marketing your property by adding new ideas and using innovative concepts like: drone videos; power line technology; our user-friendly website at vincennesrealty.com; Multi List Service (MLS) which shares with Realtor.com, and a multitude of other sites that make your property visible all over the world 24/7. Talk with one of our professionals for a list of available options and let us help you place a SOLD sign on your property.